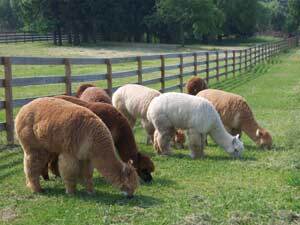 We sincerely thank you for taking the time to visit our Grand Alpaca Company website and extend a warm welcome to you to visit our ranch and see our fine herd of Grand Alpacas. Can’t wait to see or hear from YOU!! 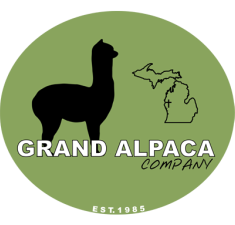 The Grand Alpaca Company is located on 40 acres in Montague, Michigan. 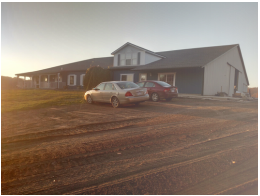 Since purchasing the property in August 2014 we have made many upgrades to the barn and the property. We are excited to continue in the upgrades to give our herd the optimal living space. We are being careful with our planning and our designs on the new farm to be the most efficient for our alpacas in Michigan. We are forever grateful for what has been provided to us and we strive to help others with farming alpacas in Michigan.